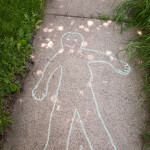 One of our favorite summer activities is to make chalk art. Maybe we’re artistically inclined. Or maybe we’re rebels and we enjoy defacing public property. Really, though, we love making art to share with others. 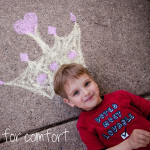 What greater way is there to spread a little cheer to your neighbors? 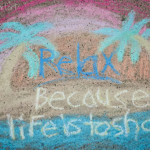 My children love when I break open a new package of chalk. The rainbow of colors, the excitement of possibilities, the opportunity for art! I love seeing their excitement. 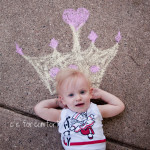 My kids aren’t the only ones that love to draw with chalk! I usually join them and create a fun doodle or two. 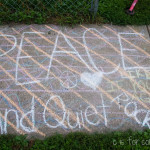 There are so many different things that can be done with chalk. 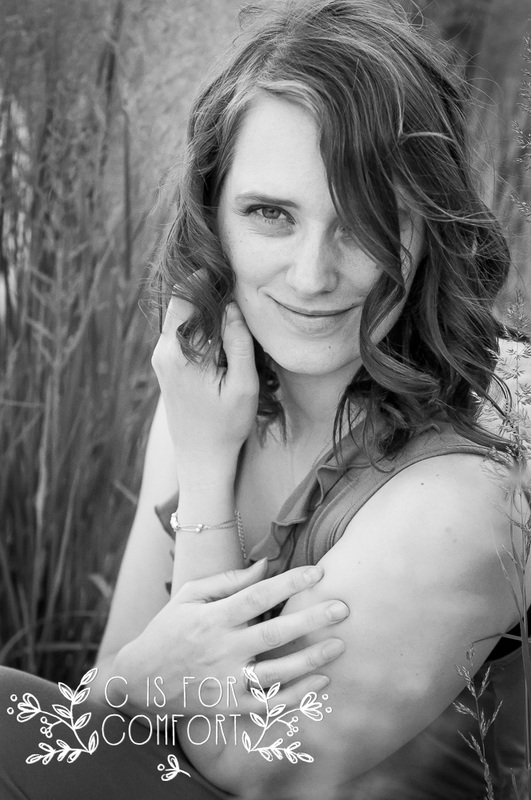 From simple to extreme, there are many beautiful examples out there to inspire us. Here are a few ideas to get your creative juices flowing. 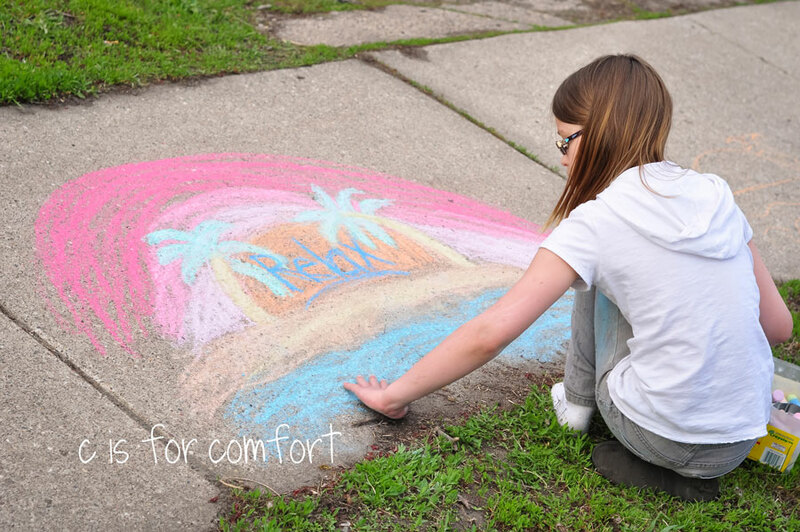 What are your favorite things to do with chalk? Were you inspired by this post? Share some of your art with us! 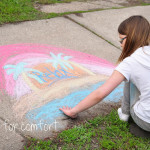 Check out our fun Chalk art video!